Reels of Fire brings you a medieval-themed experience that is full of magic and wizardry. 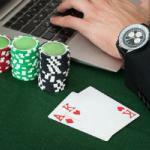 You will notice the theme of the slot machine as soon as you open the slot machine and see its visuals and animations. Reels of Fire has five reels with 20 stake lines and three symbols rows that are full of medieval magic. Reels of Fire promise you plenty of awards and winning chances, whether through its 20 lines, or the bonus features it has to offer. These features include wild reels, free spins, and a bonus round. You can access the slot machine through your phone, tablet, Laptop and PC alike. 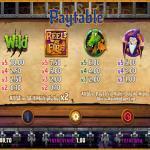 Medieval magic is in the center of this new slot machine by Core Gaming, Reels of Fire. 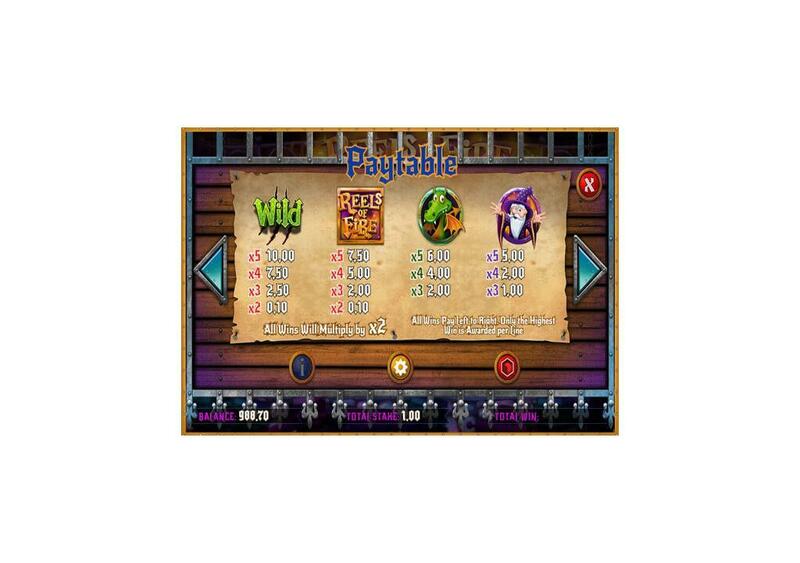 The new online slot machine has 20 lines, five reels, and three fiery symbol rows. The online slot offers you game multipliers during the base gameplay that will boost your prizes to up to 10x. You can also take advantage of magical wilds, free spins, and wild reels. You will be able to spin the reels of the slot with stakes that vary between 0.20 and 100 credits for each spin. The slot machine is playable across multiple devices, and you can spin it for free right here to see all that it has to offer you. 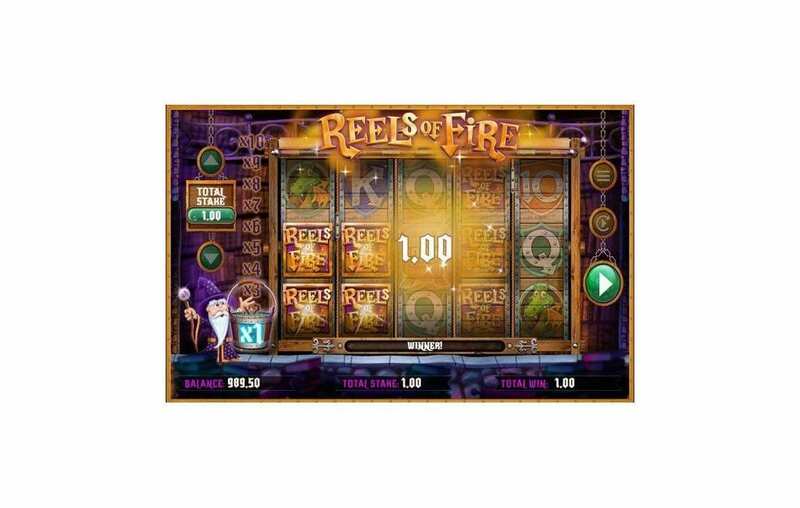 Reels of Fire by Core Gaming is a five reel slot machine that has 20 lines and takes you on a great medieval adventure that is like none other. It is playable on multiple platforms and devices. It also has a good betting range that is between 0.10 and 100. The RTP might be low, 94.01% but it makes up for it with its bonuses and random features that you can take advantage of during the game. Reels of Fire is going to take you back to the medieval times, to the time of kings, crowns, dragons, wizards, and magic. You will join a Wizard in this adventure. You will see him standing in his library that is full of spell books as he tries to whip up spells that will help immerse you in rewards and features. So get ready for a medieval adventure as you claim your share of the medieval fortunes and treasures with the help of the greatest wizard of all times. 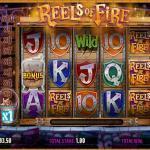 Reels of Fire is a well-designed slot machine by Core Gaming. Since the slot machine has a medieval theme, you will see that the slot’s reels take place in a medieval library that is full of spell books with leather covers. You will also see the wizard on the left side, in his typical wizard outfit and hat, holding his magic staff. You will also see a bucket (the multiplier bucket), next to him, as he will interfere with the gameplay to help raise the bucket so you can claim better multipliers. The control panel buttons come hanging with metal rings and strings. The figures that will appear on the reels of the slot include card symbols from Aces to Js, and they come in the form of shields. Other symbols include a knight in armor, the wizard, the green dragon, the furnace bonus symbol and the green wild. The multiplier bucket will increase as you form successive winning combos. All of these symbols will appear on the five reels and the 20 betting lines of the slot machine. Reels of Fire slot machine has an RTP of 94.01%, which is a relatively low RTP if you compare it to most slot machines out there. On the other hand, the slot machine has a massive maximum payout that is equal 250,000. You will be able to view that payouts table of the slot at any time by clicking on the three stripes button on the top right. All payouts pay from left to right, so you have to form combos of matching symbols starting from the leftmost reel. The highest paying symbol is the Green Wild. 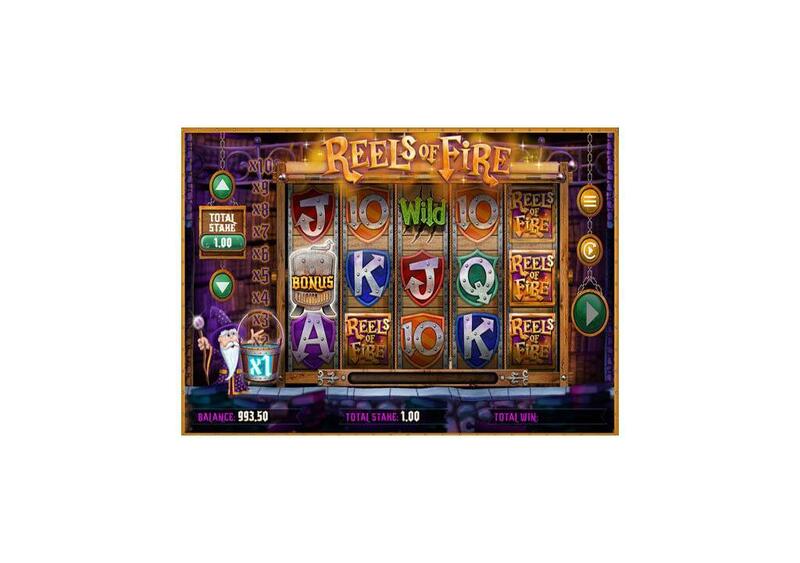 Reels of Fire is a Core Gaming slot machine, and while we do not have a lot of Core Gaming on our website, this slot captured our attention. 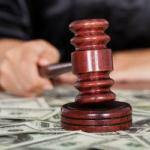 One of its great advantages of the slot is its bonuses and features. 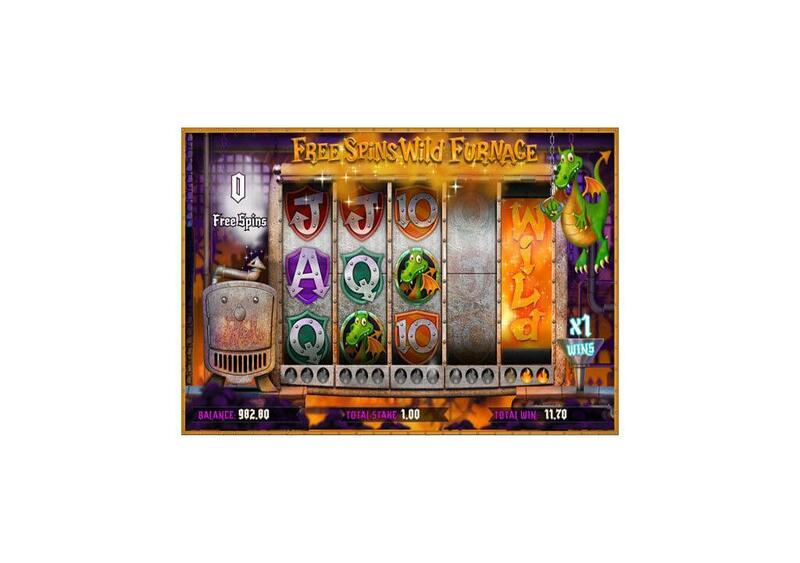 It comes with a wild symbol, free spins with wild reels and base game multipliers. 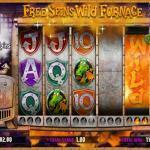 The green Wild can substitute for all other symbols on the reels of the slot machine. It will replace the symbols that shall result in the best winning combo. 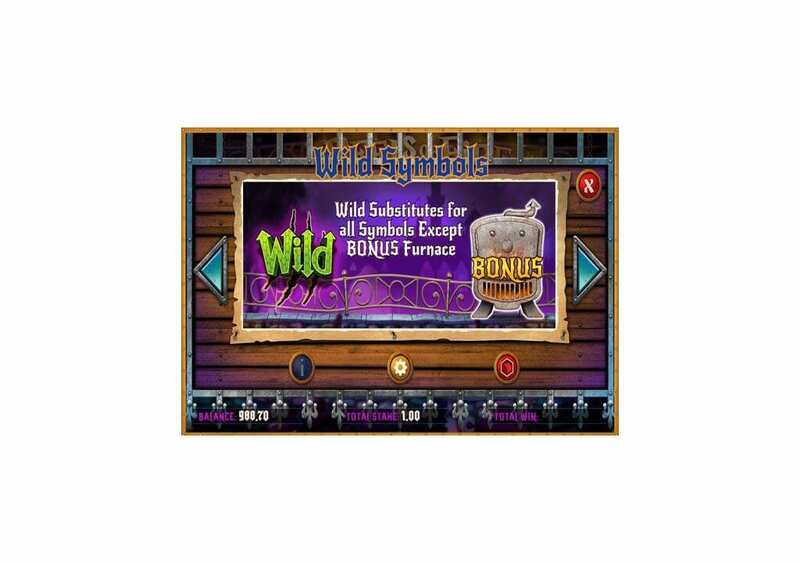 The online symbol that the green wild cannot replace is the bonus symbol. During the main gameplay, if you manage to get the Bonus Furnace symbols on reels one and three but not on reel 5, you might activate the Rewind bonus. 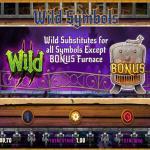 The bonus is going to rewind the 5th reel to help you get the 3rd bonus Furnace and trigger the bonus free spins. During any of the spins during the base gameplay, the wizard will partake in the game and will randomly make the multiplier bucket move up to reveal a higher multiplier than the one you had. After you claim your prize with the multiplier effects, it will go back to its original place, then it will go one multiplier up. Once again, the Wizard will take part in the gameplay. This time, he will use his magic to cast a wild spell that is going to highlight from 1 up to all five reels. After the reels land, the symbol positions that the magic spell highlighted will turn into wild ones.